We offer a bespoke service for catering customers. 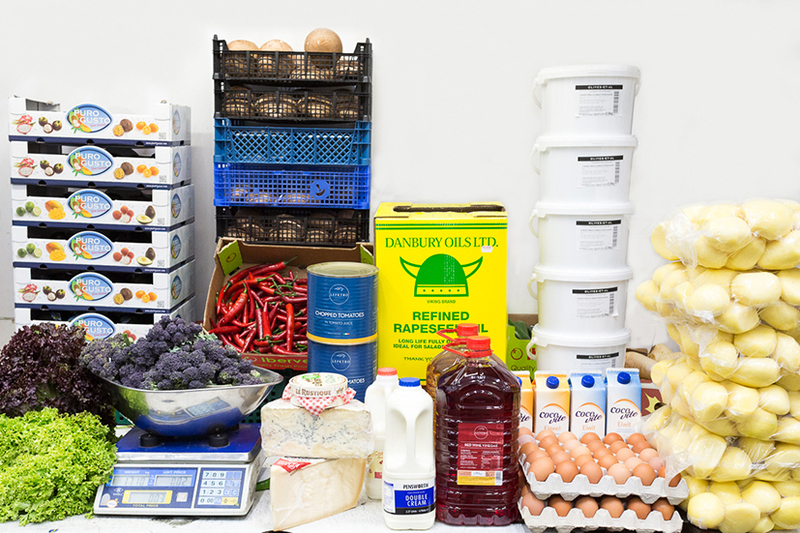 In addition to fresh fruit and vegetables, we can offer eggs, milk, cheese, charcuterie, frozen goods, par-fried chips, cooking oils and much more. Our buyers and packers are totally dedicated to ensure all our customers receive the freshest and in season produce available, delivered to your door in our fully refrigerated cold chain vehicles. Hilliards covers most of Surrey, Sussex, Kent and Hampshire including the Isle of Wight. A delivery schedule can be agreed with our knowledgeable sales team.